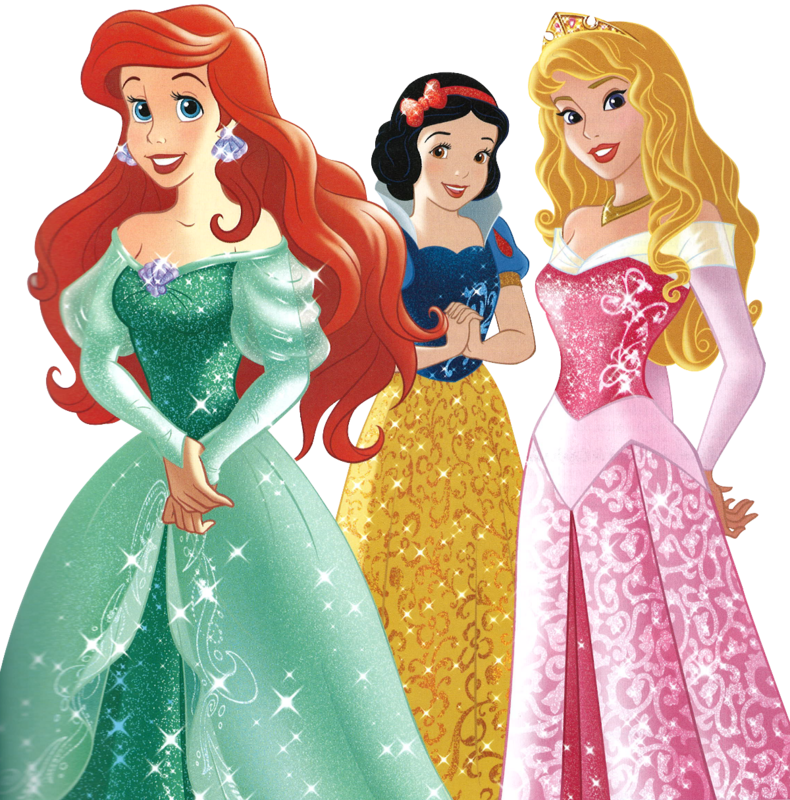 Walt डिज़्नी तस्वीरें - Princess Ariel, Snow White and Aurora - .png file. Scanned द्वारा LupinPrincess , cut-out द्वारा me ^^. 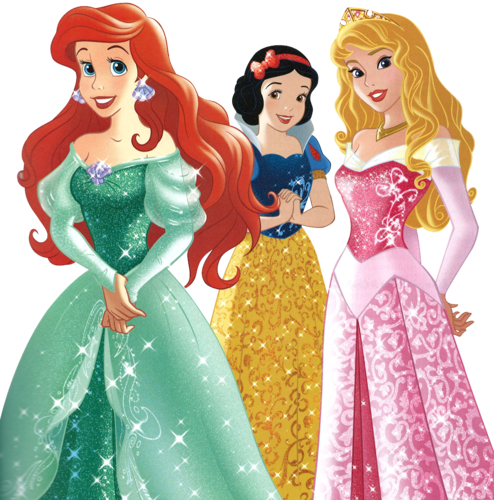 HD Wallpaper and background images in the डिज़्नी प्रिन्सेस club tagged: disney princess princess ariel princess snow white princess aurora png edits the little mermaid. This डिज़्नी प्रिन्सेस photo might contain एक प्रकार का नाच, पोलोनीज़, रात के खाने के कपड़े, रात के खाने के गाउन, औपचारिक, शाम गाउन, डिनर ड्रेस, डिनर गाउन, रात का खाना पोशाक, and रात के खाने का गाउन.